It is being reported that Wikileaks has suffered yet another distributed denial of service (DDoS) attack this morning. 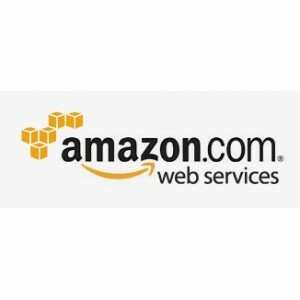 The site was temporarily disrupted by the attack but is functioning again after it was migrated its services to Amazon’s cloud. Wikileaks published thousands of confidential diplomatic cables that were sent between the US State Department and embassies around the world. The documents revealed sensitive information pertaining to US foreign relations. Speculation is the DDoS attack on Wikileaks was done by a government in an effort to retaliate against the leak and disrupt access to the documents. Many in the US Government are calling for extreme action against the leak and some argue that Wikileaks should be treated as a terrorist organization. Wikileaks said that the DDoS attack was slamming its servers at 10 gigabits per second forcing its Swedish hosting provider to discontinue operation of the site. To continue running smoothly Wikileaks moved its site to Amazon’s cloud computing infrastructure which will allow it to scale better in the face of massive DDoS attacks. Previous WikiLeaks Blocked in China!